As more business is conducted online, the storage and protection of your electronic data becomes increasingly difficult to maintain. That’s why TCW-GAV offers a complete range of data storage, file backup, disaster recovery plans and data recovery solutions – to ensure your data is always safe and secure. For businesses that want peace of mind without having to sweat the details, TCW-GAV offers DataSafe. Consider it an insurance policy for your data – a fully managed online service that provides secure local, offsite file backup for Windows networks. When selecting an online backup data service, choose wisely. 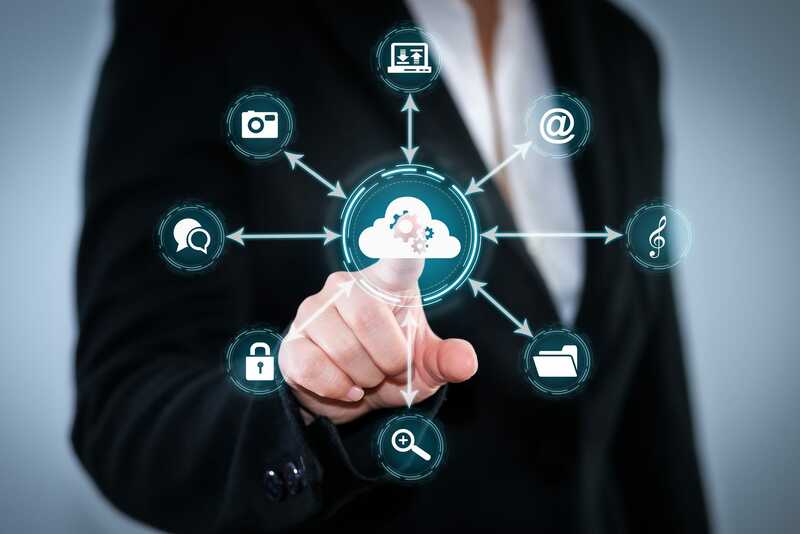 Many online backup data services are not fully managed services, and not all backup and restore solutions are created equal. Many are unreliable, and many tech providers leave it up to the end user to configure, monitor and maintain the system. Don’t leave your data unprotected – contact us for a free estimate.